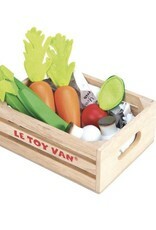 A selection of garden vegetables in wood and fabric in a pretty wooden crate. An ideal set to play "pretend"! 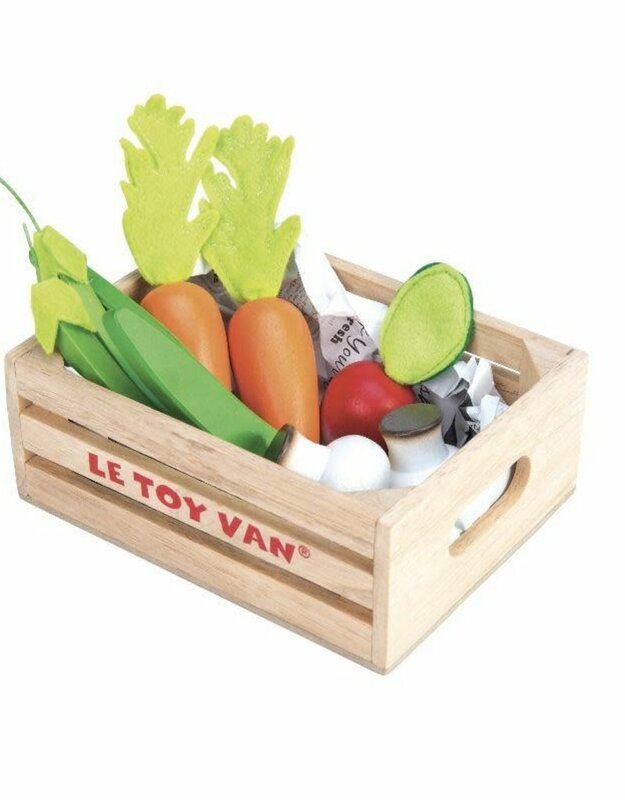 Choose the best of the harvest with the Le Toy Van Harvest Vegetable Set.